ADT stopped by our house on Friday to upgrade our Brinks security system to an ADT Pulse system. There was nothing wrong with our old Belkin system - but we're ditching our AT&T landline, so we were going to need a security system that ran on cellular communications. 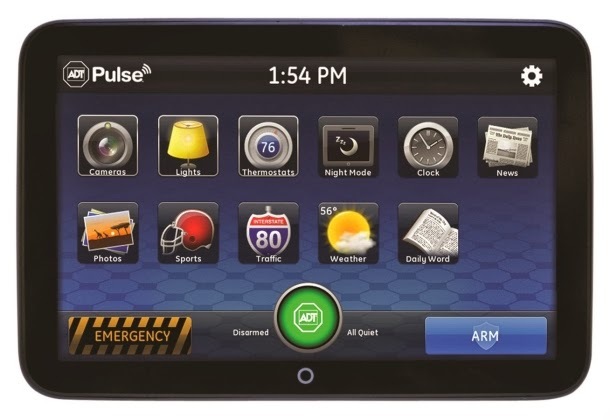 And ADT Pulse definitely fits the bill. There's just one thing I wish was different. First off, as we discussed a long time ago, Brinks Home Security was purchased by ADT. They continue to support the old Brinks systems - but unfortunately, retrofitting it to work with a cell radio would have required too many compromises and wasn't recommended. So we paid $79 to have our keypads upgraded to the new "Pulse" system. And we agreed to a new 3-year contract, at $15 more than we were paying previously. 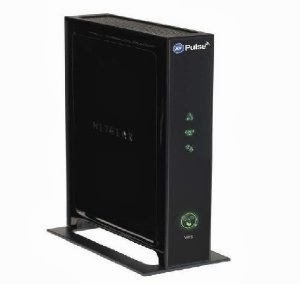 Worth every penny - this allows us to move to a VOIP phone provider, and cut the cord with AT&T once and for all. They do look cool, though. What does Pulse do for you? ADT Pulse isn't just a cell-based security system. It aspires to be the hub of a totally connected home. It's connected to the internet, via a router-sized bridge device, and the entire system is completely controllable via iOS. That was, as you can imagine, a major selling point for me. With iOS control, we can arm and disarm our security system using our smartphones, from anywhere in the world. But as I said - Pulse doesn't just want to be a security system. It works on the Z-Wave standard, and ADT clearly has designs on home automation in general. As a security system controller, it's dead simple. Green means "disarmed", red means "armed". But see the icons along the bottom of the screen? You can do a LOT more than just turn your system on an off. You can control cameras, lights, and even your thermostat, provided that they're Z-Wave compatible. You can also connect compatible smoke detectors, so that the fire department gets called automatically in case of an alarm. The lamp module plugs into the wall, and has a couple of available sockets - one of them is Z-Wave controlled. Believe me, it was a showstopper to show Ms. AAAD and our 8-year old that the living room lamp could now be turned on and off from my iPhone. And this makes sense for security purposes - multiple lights can be set to turn on and off while you're away. So this sounds like a 4-star review, right? What's the holdup? All of this is proprietary. While Z-Wave is a generally accepted standard for home automation items, if you want to add devices to your Pulse system, you have to purchase them through ADT, and have ADT install them. You can't just hit Amazon for Z-Wave devices and build a giant connected mesh system overnight.... it's not going to be DIY... unless you know how to hack ADT's system, it's going to be costly and time-consuming. And I don't know that I want to go to ADT for help with my thermostat, my lights, my cameras, and so on. I like doing that stuff myself. Which means that it's unlikely that ADT Pulse is going to be my home automation platform. For as good as it is, Pulse is probably going to be an island unto itself on my iPhone - handling security, and nothing else. The iOS implementation is simple and great, and the lighting control is a nice bonus. It's not going to supplant a Crestron or Lutron solution in higher-end homes, but that isn't really what they were going for... ADT wants to give you an easy way to have control of a couple of lamps while you're gone. All in all, this system does what it's supposed to. But if ADT would allow unlimited attachment of Z-Wave devices to their system, Pulse could act as the central control system, and they'd have something truly special. As it is, the door remains wide open for Google to totally disrupt and occupy the home automation space with their Nest platform. From thermostats, to smoke detectors.... to lighting and eventually home security? Stay tuned. Of course, I'll still be running ADT Pulse until at least 2017. FINAL SCORE: 3 STARS (of 4). I ordered the lamp controllers and installed them myself. It was easy and didn't need ADT. I got mine through amazon. Thanks - I will give this a try, and will update my post today. You can install all the z-wave controllers yourself, no problem. I've added 15 light switches, 5 cameras and some outdoor controllers without any problem. 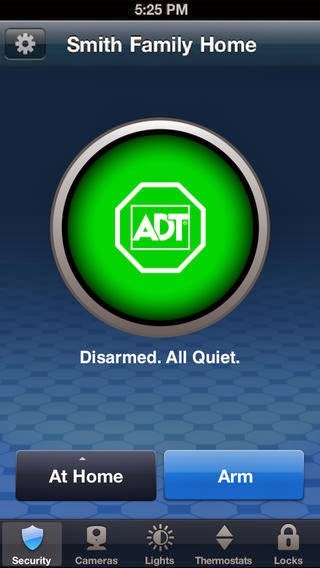 Don't know why ADT told you it wasn't possible, that's just plain wrong. Buy your stuff from eBay, usually much cheaper then amazon. you can get a camera for around $50, light switches for around $40. As long as the device you buy is on the list of approved devices from ADT it works fine. I've also replaced all my locks and my thermostats, so getting closer to an "automated" house. Just waiting for ADT to launch the garage door controller later this year... They've also been talking about airplay support, which would be great.. Thanks! This is great stuff. If they added a garage door controller, I would be first in line! can you tell me what brand thermostat you used? 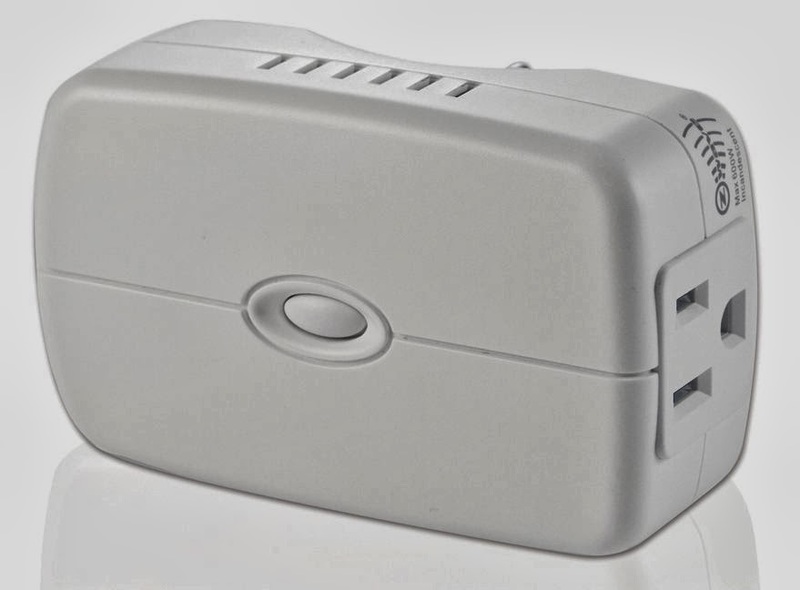 I've added several devices from ADT's approved list, and one that was not on the list (variable fan speed controller) but Amazon.com reviews said could be added as an approved item (a dimmer switch). Seems Zwave's pretty forgiving. Also your choice not to use the touchscreen was good. We hardly ever use ours since our iphones work so well, but we do have two uses for the touch screen... easier for our older kids to arm/disarm in "stay" mode when home alone, and as a monitor for our front door camera to see who's rining the doorbell. 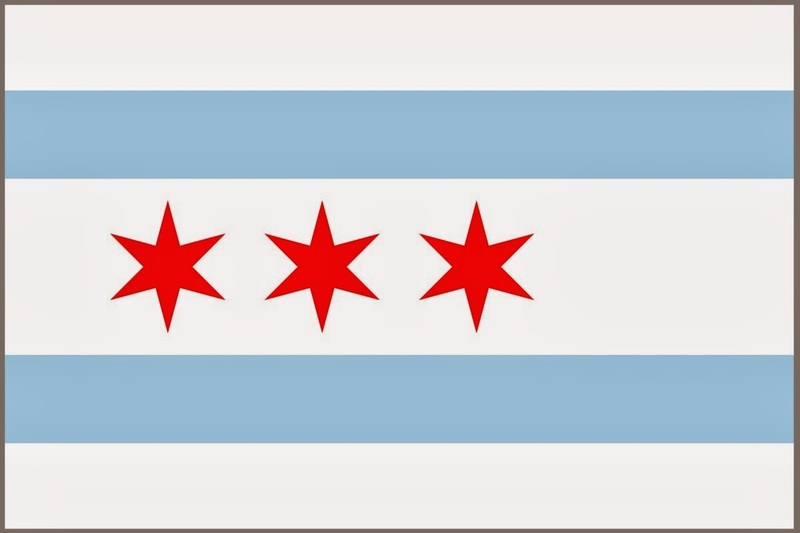 garage door repair lake worth repairing simplistic and easy. I have found it simple to add devices to my ADT Pulse. But I have only used the ones that are on the approved list. I just wish the at least one model camera had two way audio. Then it would be perfect. I'm thinking about adding more lamp/appliance modules. Audio just turns into a legality issue, that's why it's not offered. i know this is an old thread, but has anyone figured out how to add non-z wave devices? like a motion or extra sensor? I know all the bs behind why they lock these out. But I know enough to program the system myself provided i have good instructions. I have install guide but my keypad isn't an alpha keypad, so its very cryptic. Im sure people have done this, I just need a little help and i dont want to pay ADT 150 bucks to install a 30 dollar motion detector. In my personal view security camera plays an important role for home and also office so far! Discover the security and home automation system from esyncsecurity is the good way to safe your home, family and save on energy costs.http://esyncsecurity.com/ home security systems use sensors mounted on your doors, windows, and walls.save cash and keep your home safe with home security systems with burglar alarms, wireless security and video surveillance.To know security systems chennai call us@ 7299004295. Tyco-ADT purchased Broadview...which was the evolution from Brink's Home Security. Since 2006, you could have upgraded your Brink's motherboard to a BHS-4OOOB, and added a GSM cell..using AT&T network....homework Matt, homework.